The 1,892-acre university campus in Morgantown includes 245 buildings, eleven of which are listed on the National Register of Historic Places. More than 25,000 students annually attend WVU in Morgantown. Its resident population in 2014 was 31,073, according to the U.S. Census. Morgantown was established along the Monongahela River below the mouth of Deckers Creek, on the banks of which Thomas Decker and his family were killed by natives in 1768. The first pottery west of the Appalachians was believed to have been started in Morgantown in about 1785. Morgantown was incorporated in 1785 as a Virginian town and reincorporated as a West Virginia city in 1901, at which time the adjacent communities of Seneca, Greenmont, and South Morgantown were annexed. 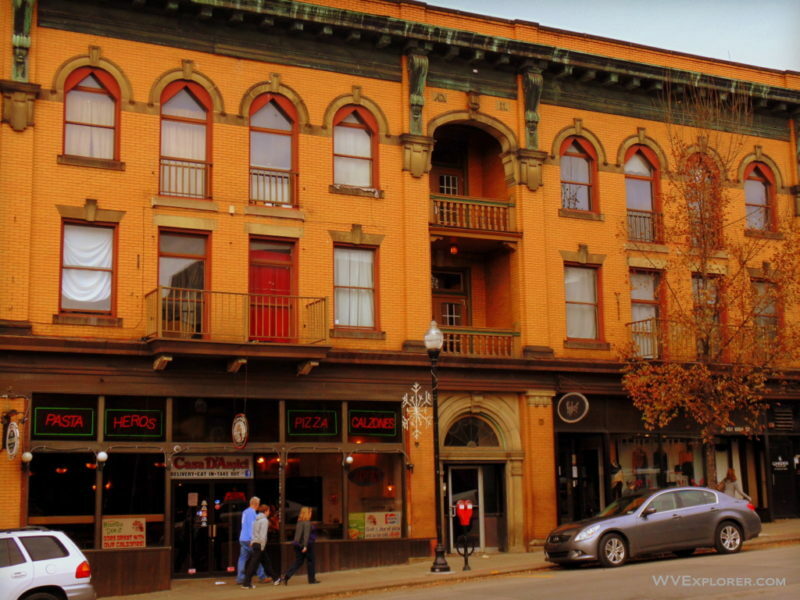 Morgantown is a favorite haunt of ghost hunters and is numbered among the most haunted locales in West Virginia. According to West Virginia Ghosts, a handful of Morgantown hauntings have become legendary. Morgantown is located on highways US-19 and US-119 approximately 20 miles northeast of Fairmont, West Virginia, 50 miles southeast of Washington, Pennsylvania, and 70 miles west of Cumberland, Maryland. Expressways I-79, I-68, and WV-43 converge along the flanks of the city. The communities of Osage, Star City, Granville, Westover, and Sabraton adjoin Morgantown but are independent. Morgantown is located in the Monongahela Valley Region in northern West Virginia.